Expando is a translation language for easily defining user utterance examples when building conversational interfaces for Natural Language Understanding services like API.AI, LUIS, or the Alexa Skills Kit. This is roughly analagous to the concept of building grammars for speech recognition systems. This encoding makes it much easier to manage multiple user utterance examples when building conversational interfaces. House your intents and entities in version control, simplifying collaboration. Use the CLI to automatically update your intents and entities (only supports API.AI, at the moment). Make use of the expansion syntax to dramatically simplify the encoding of utterance examples. This will create intents and entities directories, for housing the utterance examples themselves, as well as some configuration files. The circle.yaml file can be used to configure CircleCI to enable automatically updating an API.AI agent when commits are pushed to your Expando project's repo. Let's assume we have an agent on API.AI named support-bot. If we want to use the Expando syntax for one of this agent's intents named openHours, we'd create a file in the intents directory named openHours.txt. It's also possible to create expandable entity examples in the same manner. A file named entities/products.txt would match to a products entity on API.AI. Currently, Expando supports phrase combinations, and optional phrases. Essentially, you're making the last phrase in the set an empty string. Initial work on Expando was graciously funded by the good folks at vThreat. 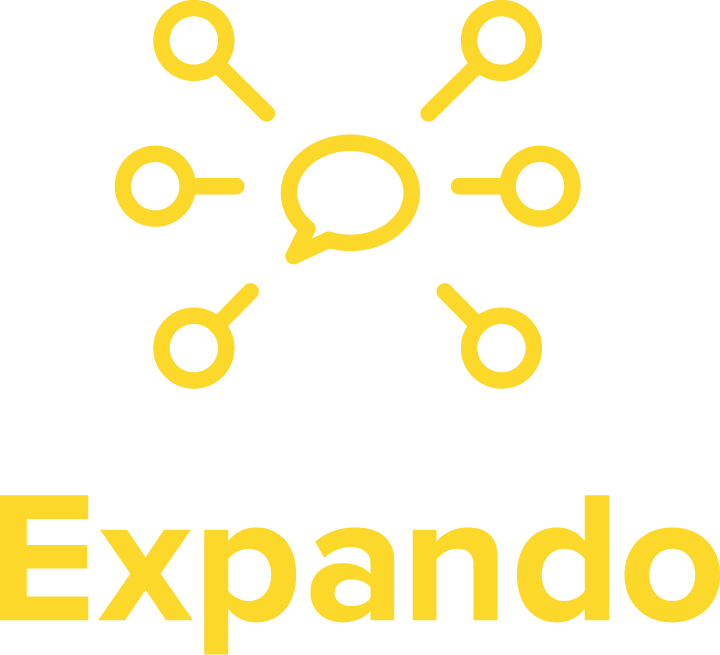 Expando is brought to you by Voxable, a conversational interface agency in Austin, Texas. Generated on Sun Apr 14 05:19:54 2019 by yard 0.9.19 (ruby-2.5.1).